Leading Manufacturer of frp swimming pool, prefab swimming pool and fiber glass swimming pool from Thane. we are leading frp swimming pool manufacturers in mumbai and maharashtra any type any shape frp pool with filration plant complete project. We are leading prefab fiber glass swimming pool manufacturers in mumbai & maharashtra . Our swimming pool is constructed by high grade frp raw materials,our prefab frp swimming pool is available in standerd sizes and shapes . 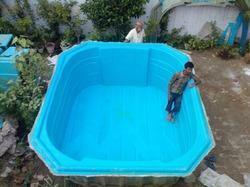 We are leading fiber glass swimming pool manufacturers in mumbai. Our swimming pool is constructed by high grade frp materials,our frp swimming pool is available in standerd sizes and shapes . 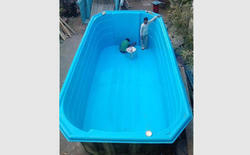 Looking for frp swimming pool ?